The 1 Class deal with deception and denial in faulty relationships on “If You Were Honest,” a post-punk leaning song with an indie pop glaze. Chicago’s The 1 Class know just how to dig at the heart of our problems. They offered a provocative critique of superficiality and social conformity in January’s “How Real Men Look,” and last November’s “Feel It” pulsed with heartfelt longing for connection. Back at it today, The 1 Class deal with deception and denial in faulty relationships on their new single “If You Were Honest,” a post-punk leaning song with an indie pop glaze. 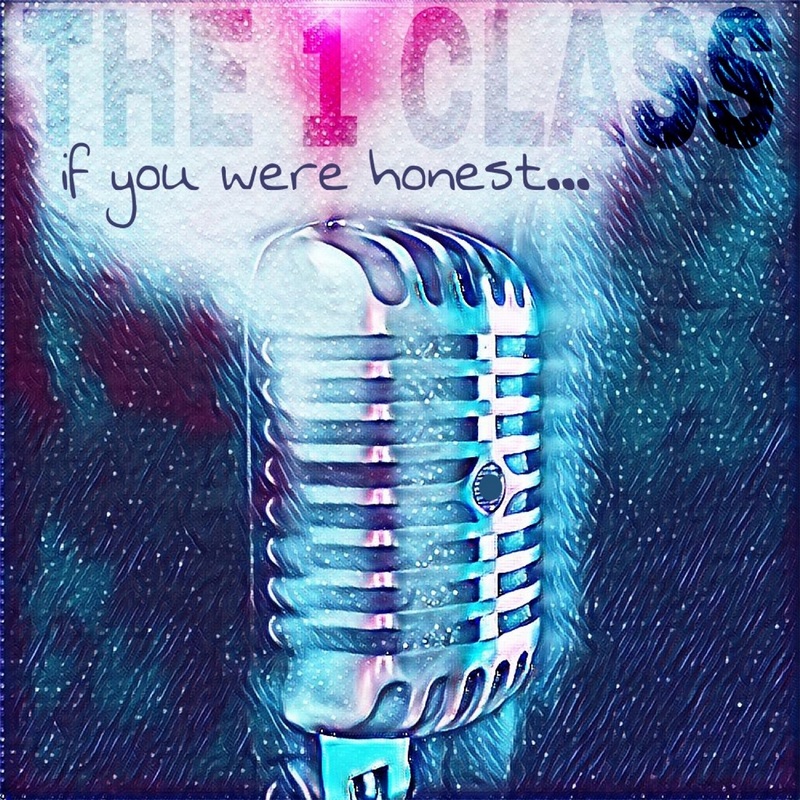 Atwood Magazine is proud to be premiering “If You Were Honest,” the third in our premiere series with Chicago indie duo The 1 Class. The latest from Chris Holben and Jacob Dollaske’s pop/rock project finds them diving into heavy emotions with equally heavy sounds: “If You Were Honest” is a sincere and humbled self-reflection, a fragile and faulted admission of guilt that highlights our tepid approach to self-critique, both within and outside of relationships. “If You Were Honest” is dark and turbulent, a beating musical onslaught laden with those rich, reverb-swathed guitar riffs we’ve come to expect from The 1 Class. With distinct echoed patterns and distant but lush background harmonies, the song also feels like the band’s most thought-out piece to date – a late-night power-ballad that marries their exploration of melody with their understanding of feeling. Coming from a place of truth and wisdom gained through experience, “If You Were Honest” lights a bittersweet fire that we can try run from, but never escape. Stream the latest from The 1 Class, exclusively on Atwood Magazine!